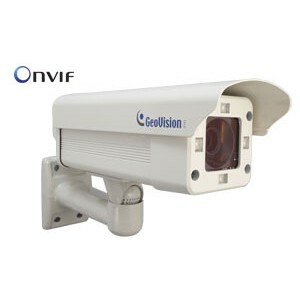 Bluecctv offers IR Night Vision Special License Plate Cameras for Infrared Camera systems and all of your dome security camera needs. 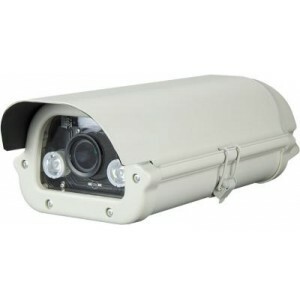 1000TVL License Plate Capture Camera 5-50mm WDR 1/3” Mega Pixel Sensor, 1000TVL High Resolution 5~50mm Mega Pixel Lens Weather-proof Housing IP66 Mechanical IR Cut Filter ×2 White Visible Light LED Triple Scan WDR Function Wide Dynamic Range: 120dB Auto WDR Function, Self-adjusti..
KTNC KPC-LP751NH License Plate Capture Camera 700 TVL Dual Power Capture upto 75MPH 10High Power LED 1/3”960H SONY EXview HAD CCD ll Ultra-High Resolution of 700TVL (Only B/W) Plate capture up to 75mph (120Km/H) 10 units High Power LED f=5.0~50.0mm..
Geovision Special License Plate Camera GV-LPR Cam 20A The GV-Hybrid LPR Camera 10R is a 1.3 MP B/W network camera designed solely for recognition of reflective license plates on vehicles traveling at 120 km/hr (74.6 mph) or less. 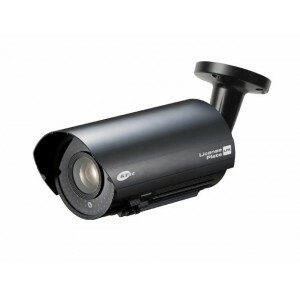 With its high-power LEDs and intelligent IR, the camera is able to ..